At some point a line is crossed where maintaining a website can't be elegantly handled through direct editing of every page. That's when a website with an underlying database makes sense. 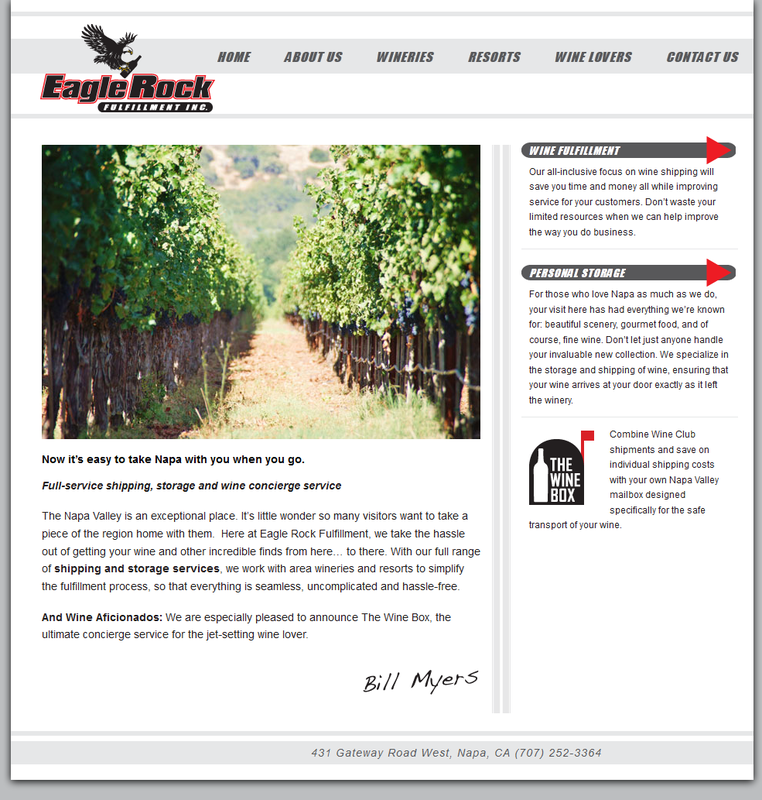 We focus the vast majority of this type of website using the WordPress Content Management System. 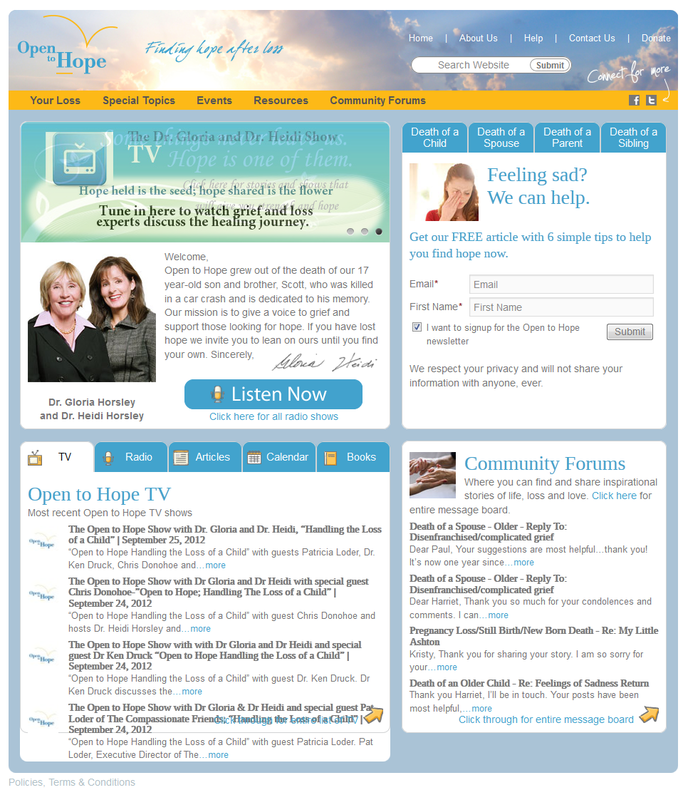 You will see examples of custom developed sites as well. "Ah. Yes. In good hands: your hands!" Overview - Balloons Above The Valley was feeling like any change they needed made to their website was a big charge. 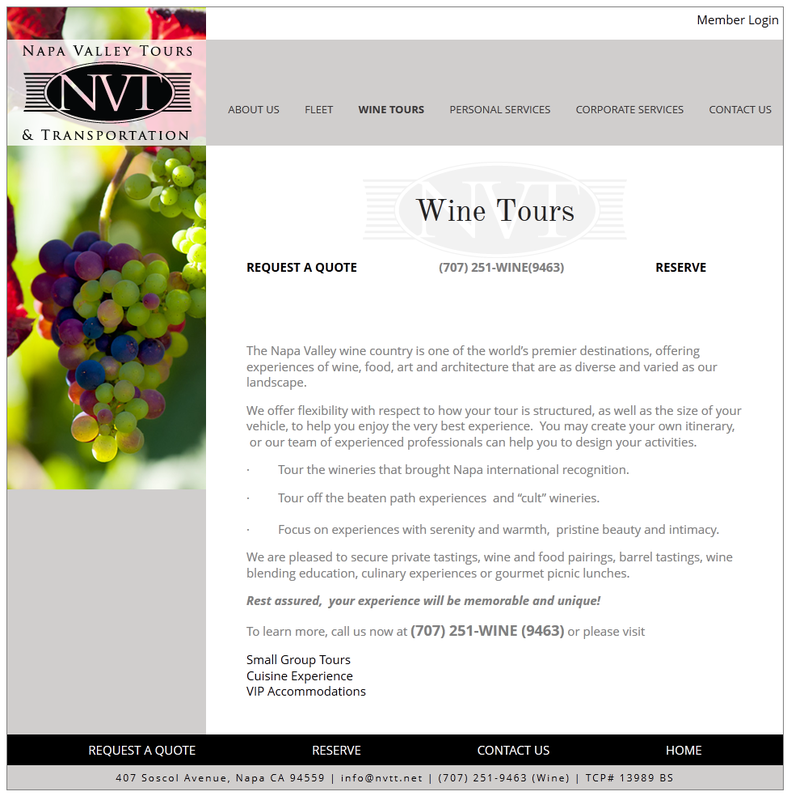 In addition they needed to bring the site up to date design and functionality-wise. Overview - Eagle Rock Fulfillment, a business focused on fulfilling winery orders came to us for a refresh of their logo along with the design of their new Wine Box logo. 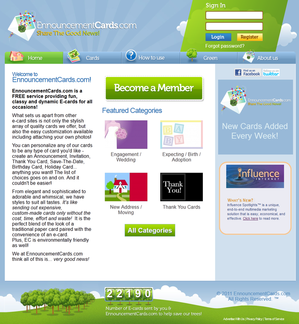 Overview - In mid-2009 we began working on a proposal with our potential client to develop a proper scope of work to develop an e-card website. Eventually the client ended up going with a developer who made an offer that was simply to good to pass up. We understood and wished her the best. Approximately 6 months later the client came back to us desperate to have us complete what the other developer started! "I would like you to know that our working relationship over the last 3 years has meant so much to me. When I first began working with Influence, I only had an idea for a website and you and your team helped make that into a reality for me. 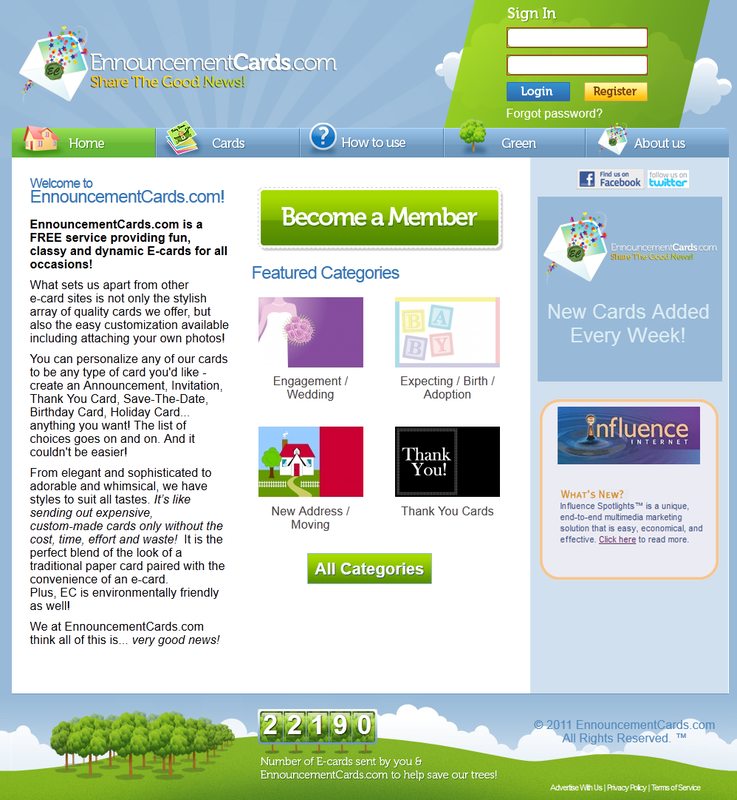 I am so proud of the EnnouncementCards website and you were such a big part of that. I was also very new to this business then (and still am) and made many mistakes along the way. Each time, you helped me fix those mistakes - and did so always without judgement and always with kindness and compassion, which spoke volumes to me about who you are both as a professional and as a person." Overview - In 2011 the owner of MosconeVisitor.com came to us frustrated by a site that was difficult to administer and a non-responsive developer. 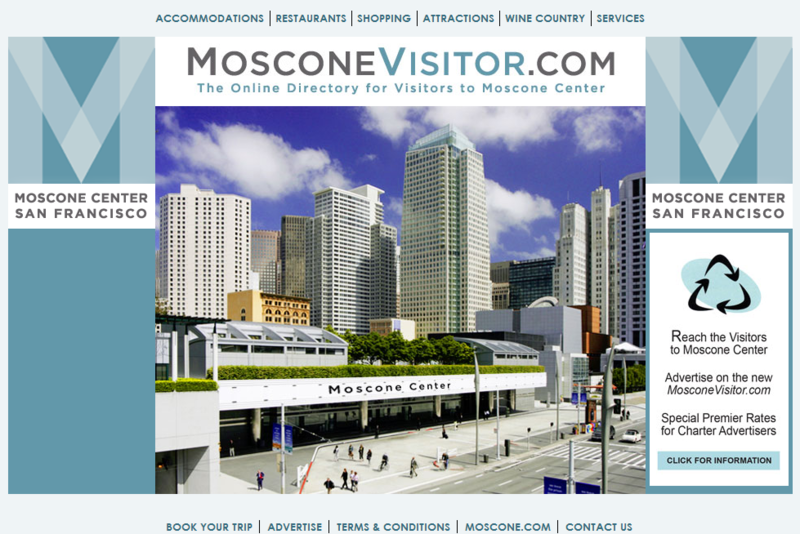 We updated the look and feel of the site as well as implementing an advertising system for banner ads on the website. Ability for every sub-page to have it's own left side image. Overview - Open To Hope Foundation came to is in late 2010 with a mess on their hands. The website developer had outsourced the development overseas. Unfortunately the overseas developer had made changes to the CMS that prevented the client from elegantly managing the website.